The Fresno Food Expo is going on its eighth year and has grown so much over that time that the organization rebranded the event as the California Food Expo. 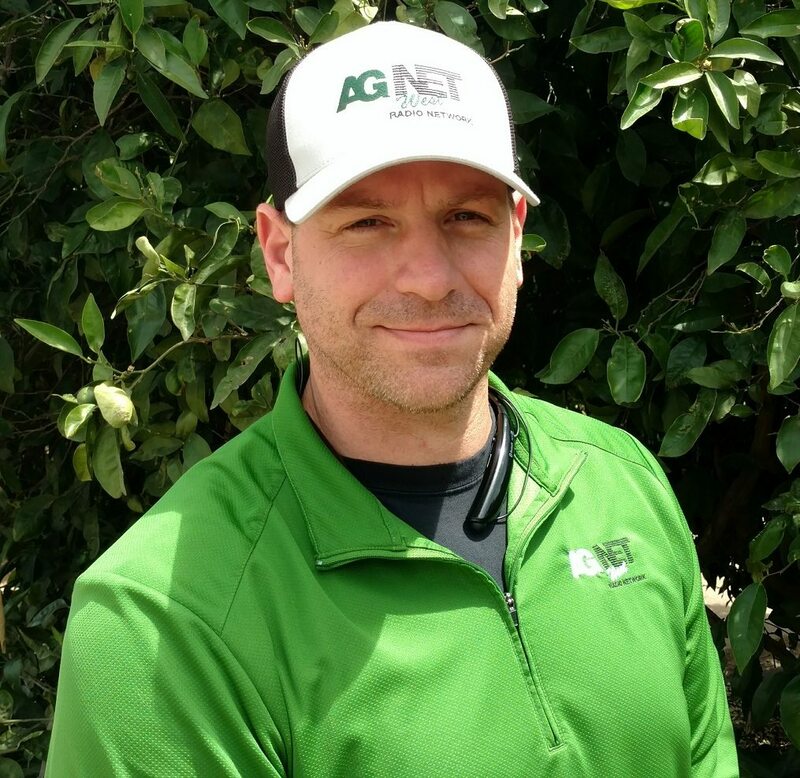 The show now has a state-wide draw, and California Department of Food and Agriculture Secretary Karen Ross helped christen the new name. “I think there are so many opportunities in branding this California, and thinking about other California partnerships,” Ross said after her keynote address at the event. 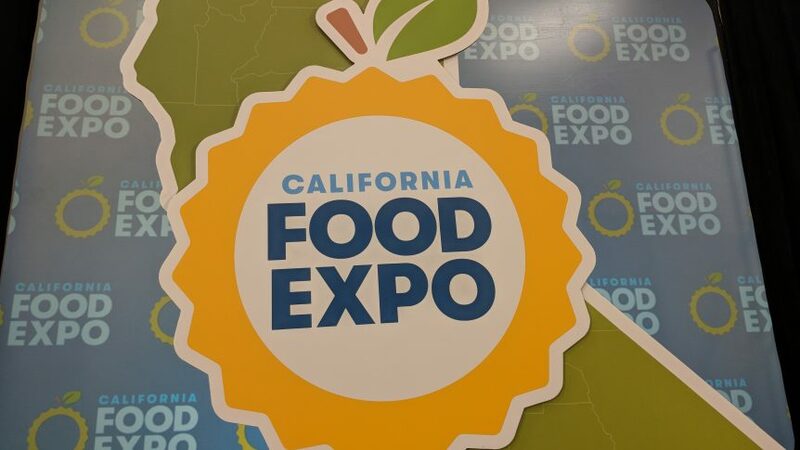 Organizers say the expo provides a platform that increases the commerce and connectivity of California food and beverage related companies while creating a statewide identity centered around the celebration of food production and the experience food inspires. Several awards are given out during the expo as well, including consumer choice awards and recognition for new products.